A value analysis software solution is a game-changer for your supply chain team. 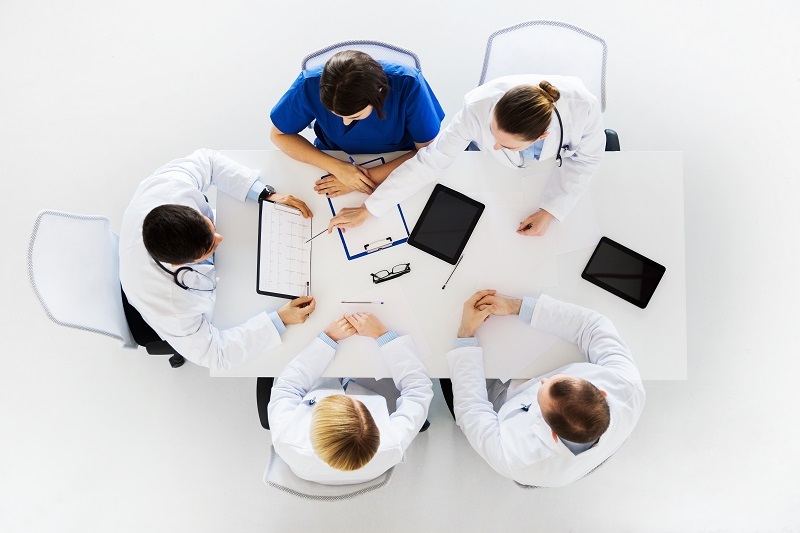 Hospital administrators ask us for help in reaching their procurement goals, so we created a simple value analysis guide that provides five best practices for supply chain management and clinicians to work together to achieve success. How does your organization know which data points are accurate? How do you obtain complete and valid product details? As data is recorded in a standardized format, the task of authenticating data becomes less taxing. We recommend using a template to collect product details. The modern review process requires quantitative decisions based on data- not qualitative, subjective decisions. The collection and organization of this information will allow for a deeper understand through analysis. Value analysis begins with the introduction of the product into your facility. It can sometimes be a scramble and a cluster to assign roles to the right people. Your committee probably includes members in operations, finance, supply chain, and clinicians/physicians. A cloud-based solution is suggested to give all committee members the option to review on their own schedules. Together, the team may carefully evaluate each facet of the product. This allows administrators and physicians to align and work together to provide the proper medical equipment for the facility’s patient population. We understand that there may be many people involved, and it is hard to delegate responsibilities or collect responses from committee members. With software, customized workflows are created with the hospital’s input so duties are automatically distributed. You are a leader at your facility; on top of ensuring efficient business operations, you also have the responsibility of improving patient safety through medical technologies. You may record and analyze projected spend, financial impact, cost avoidance, and most importantly, track adverse events and recall data for patient safety. Work smarter to attain your goals. When goals are defined, clearly communicated, and responsibilities are delegated, teams achieve success!